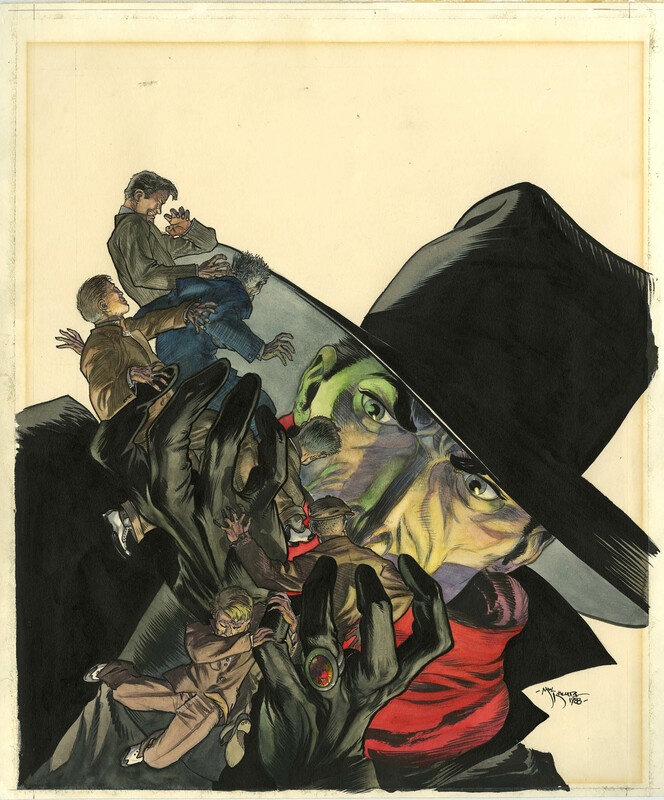 This week Heritage wrapped up its 2014 February 20 – 22 Vintage Comics & Comic Art Signature Auction, covering a large array of classic covers and stunning artwork. 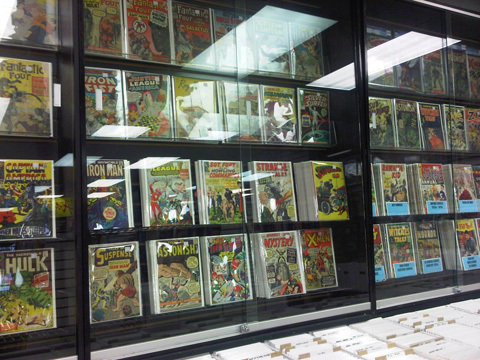 A nice mix of silver age covers, modern classics and a range of strip art. 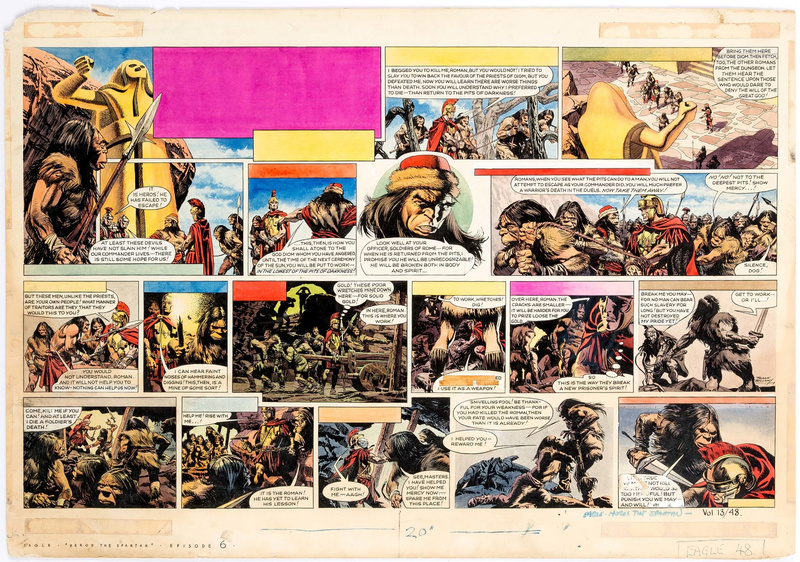 The big winner was the cover to Action Comics issue 15 for $286,800.00, but these five pieces caught my eye. 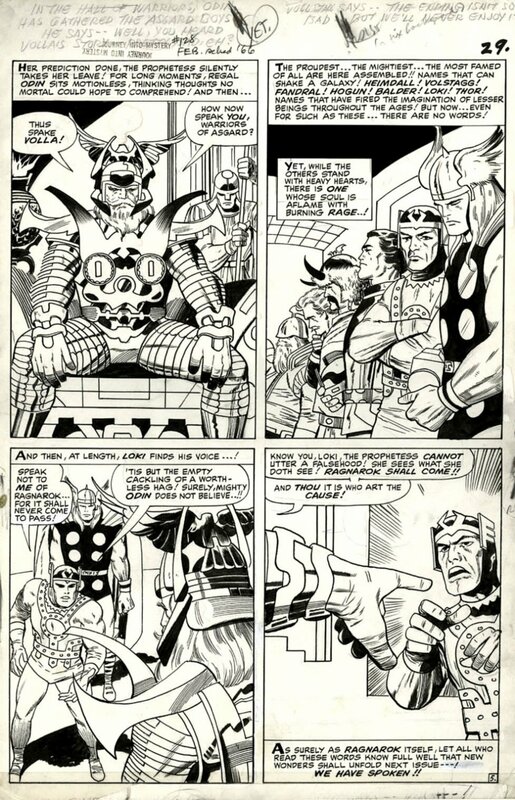 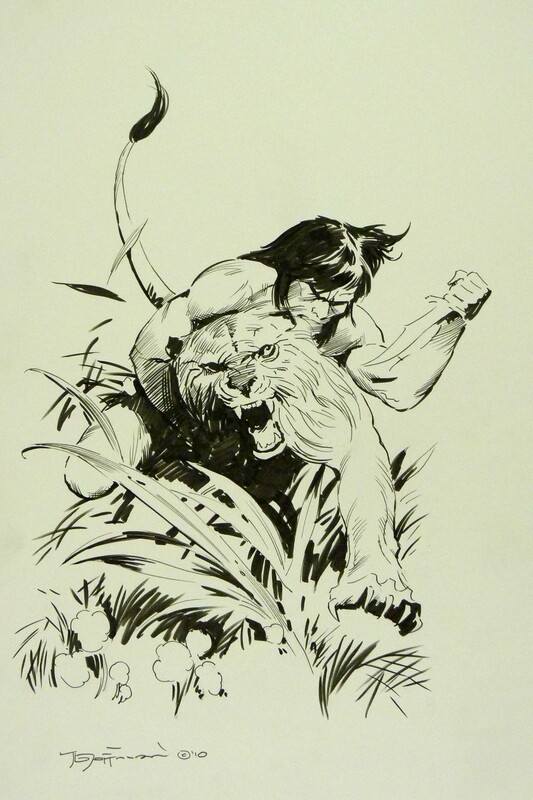 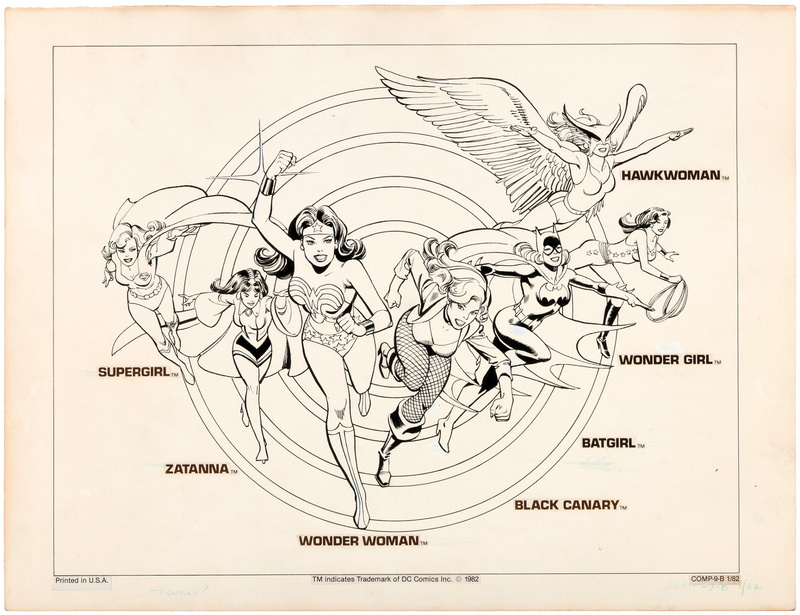 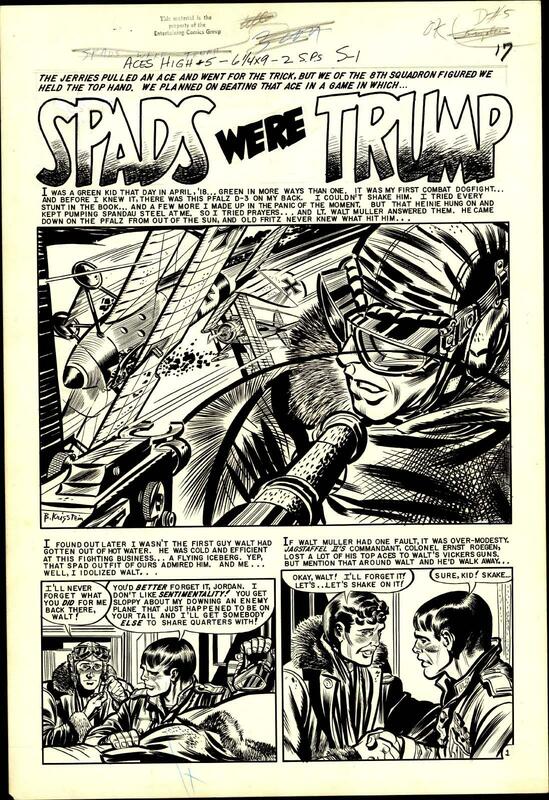 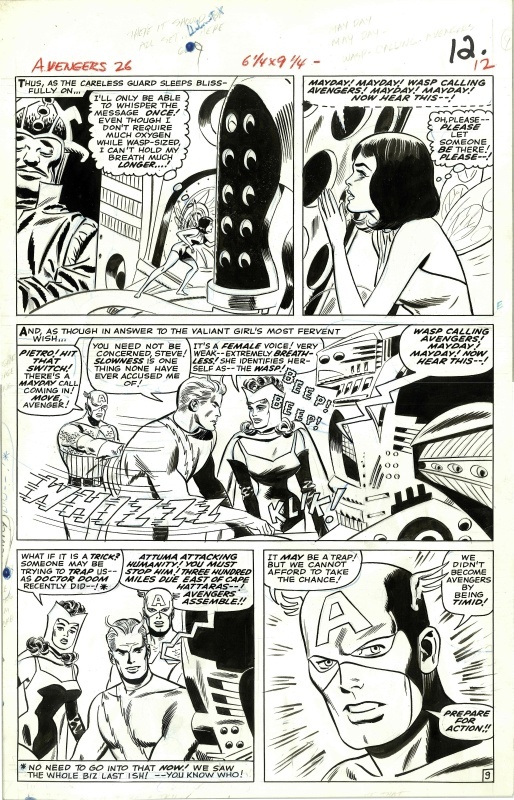 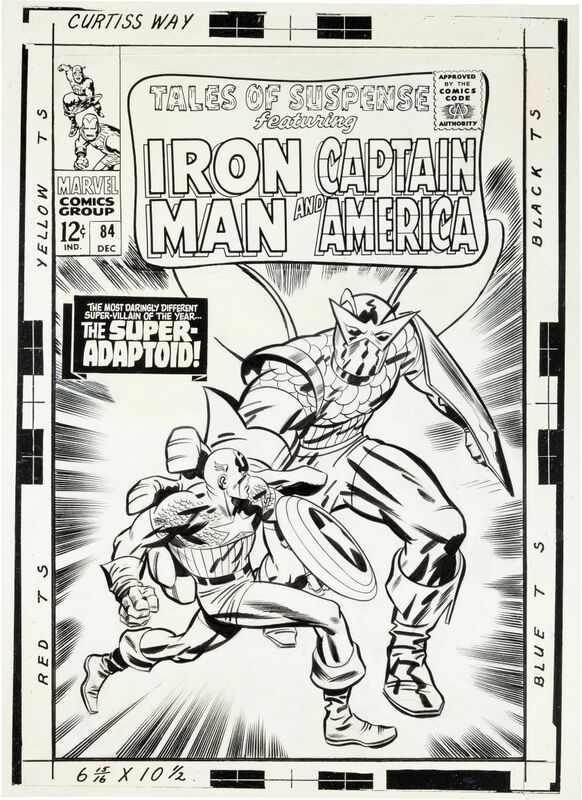 ComicLink’s January 2014 Focused Auction ended last week, with Session 4 offering original art. 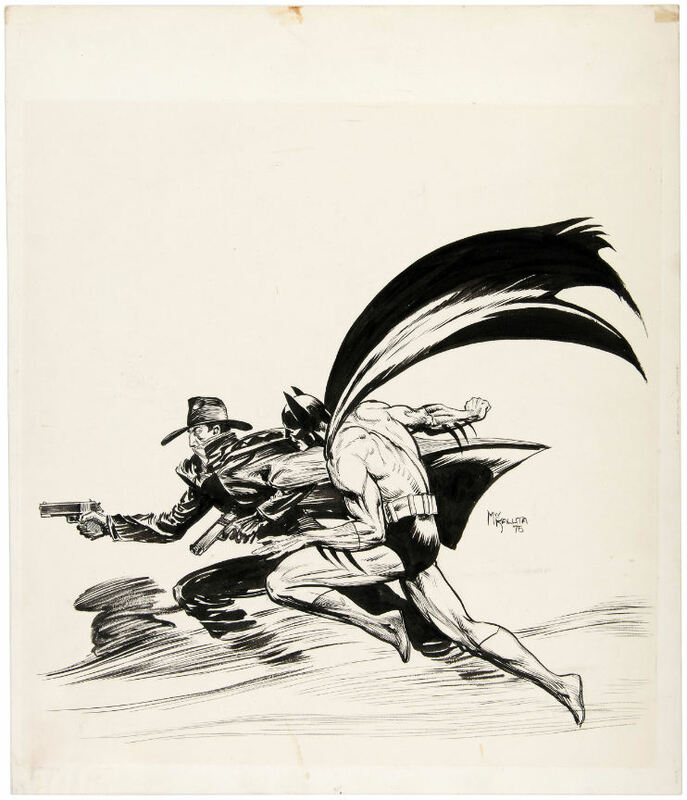 This was a low key offering, as ComicLink states “The Original Art offering of this auction focuses on more accessible material (check out the growing February preview for higher-end art) and includes visually exciting works by esteemed artists”, basically saying the cheap stuff is this month and big ticket items will be next time around.